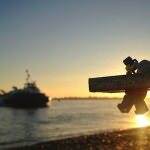 For fun, a friend & beginner photographer and myself are spending the next few months documenting the life and adventures of a Lego Walter White, calling it ‘Where’s Walter’ as we both a travel plans for the spring & this got us looking for inspiration. 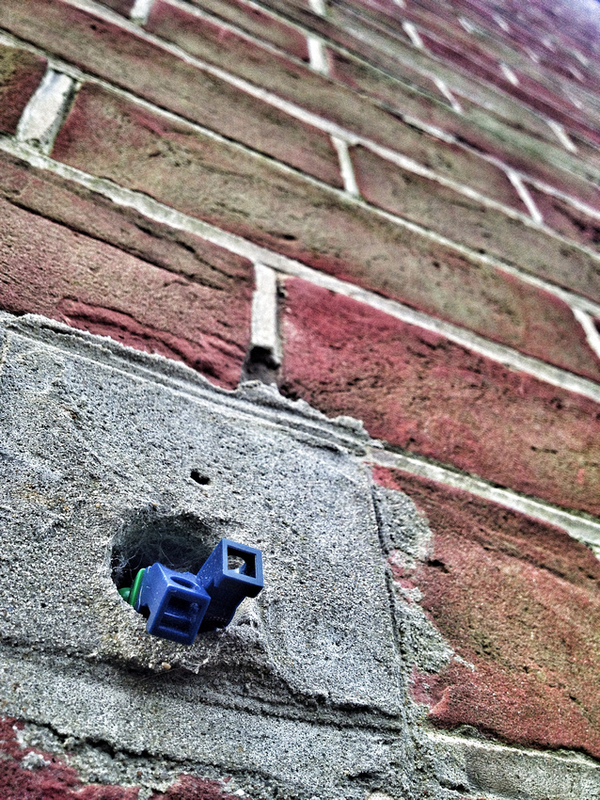 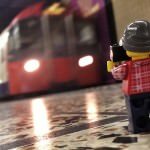 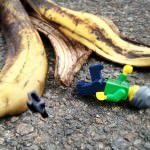 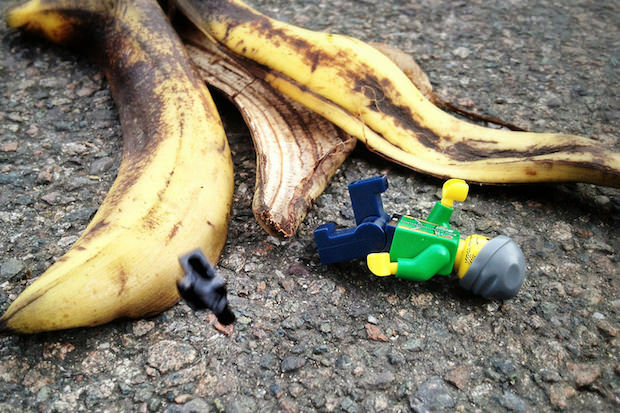 I came across this great series of lego photos. 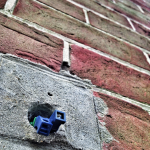 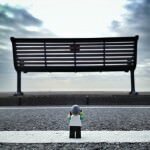 There have been lots of lego inspired images over the last few years, probably due to the popularity of the Lego system and the recent Lego Movie. 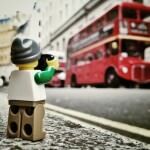 Although simple in its concept this series of photos about a Logo photographer took some time and research to create. 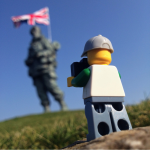 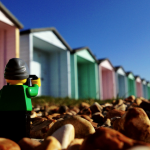 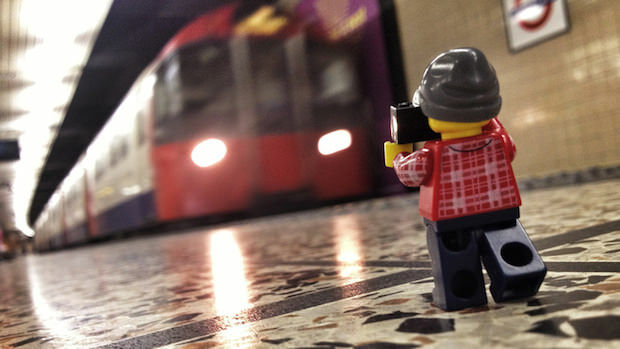 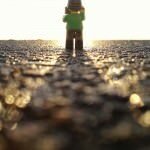 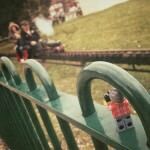 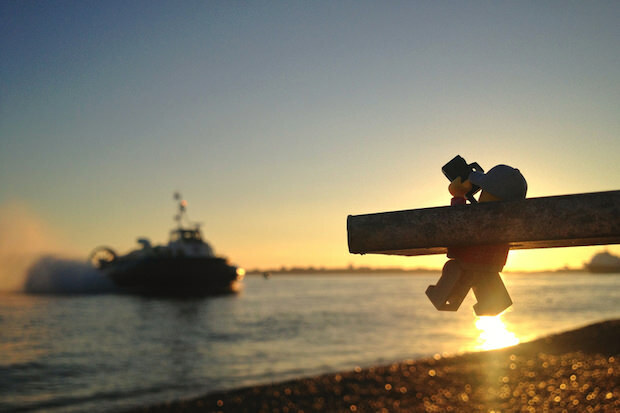 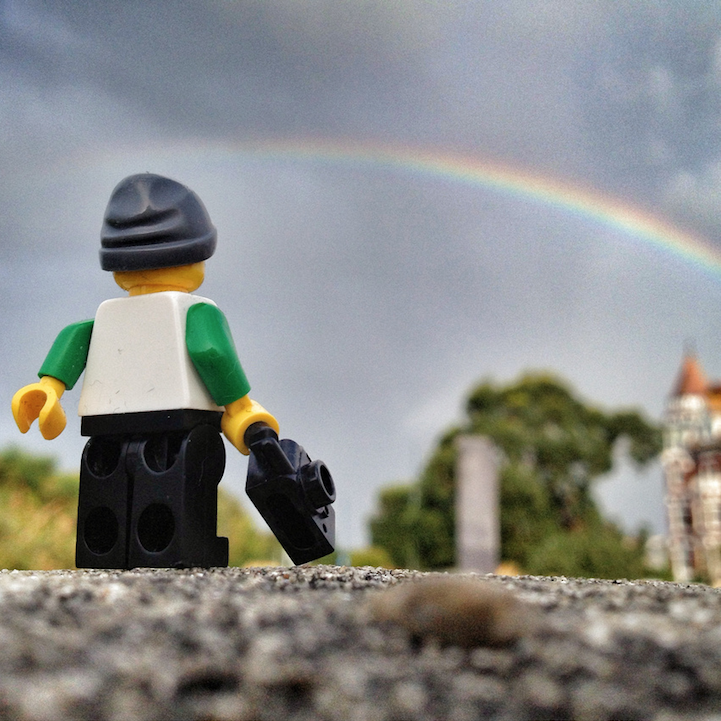 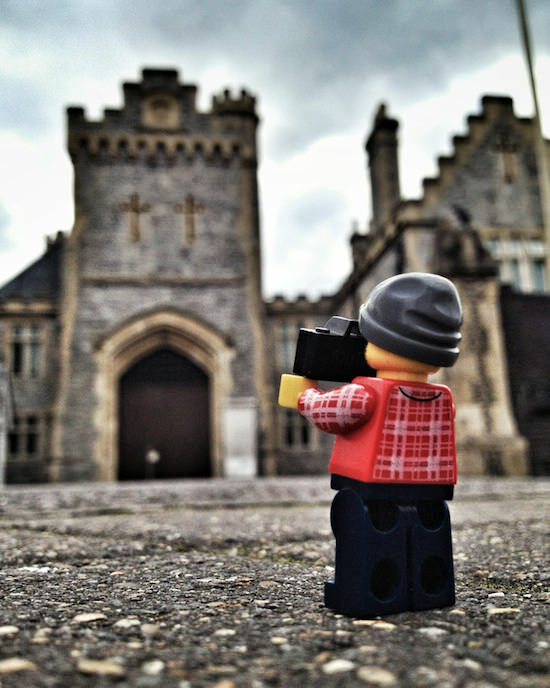 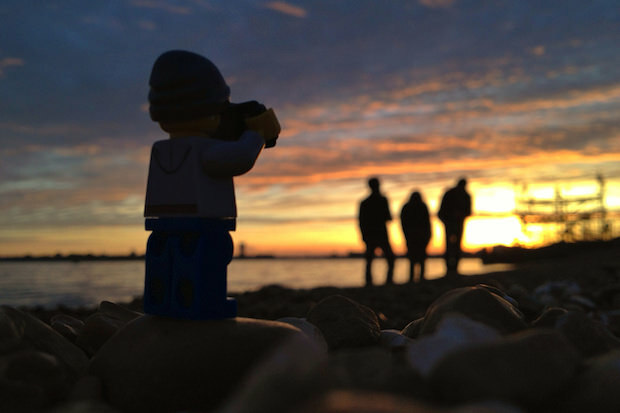 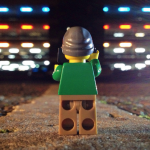 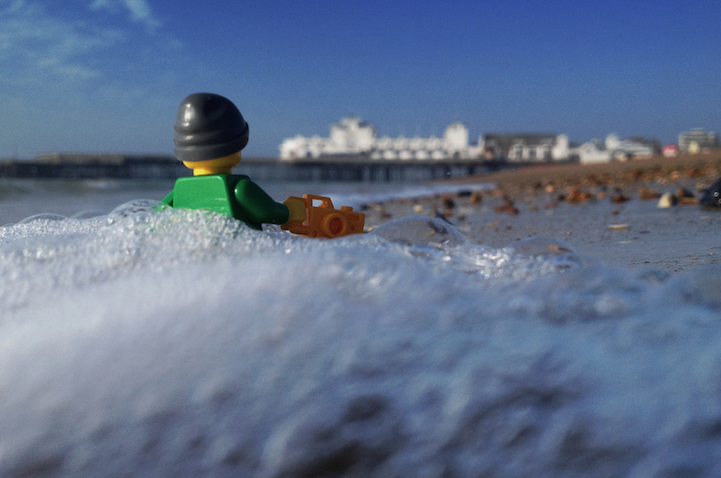 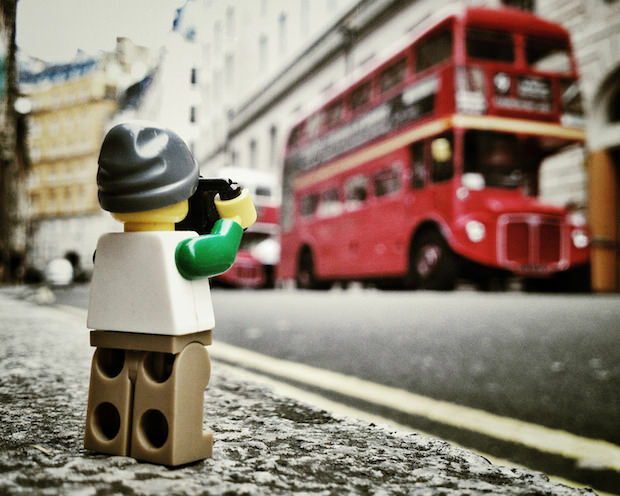 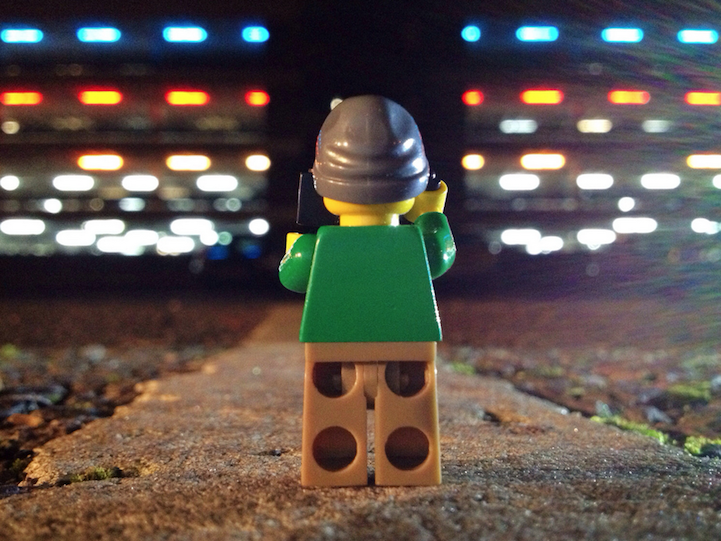 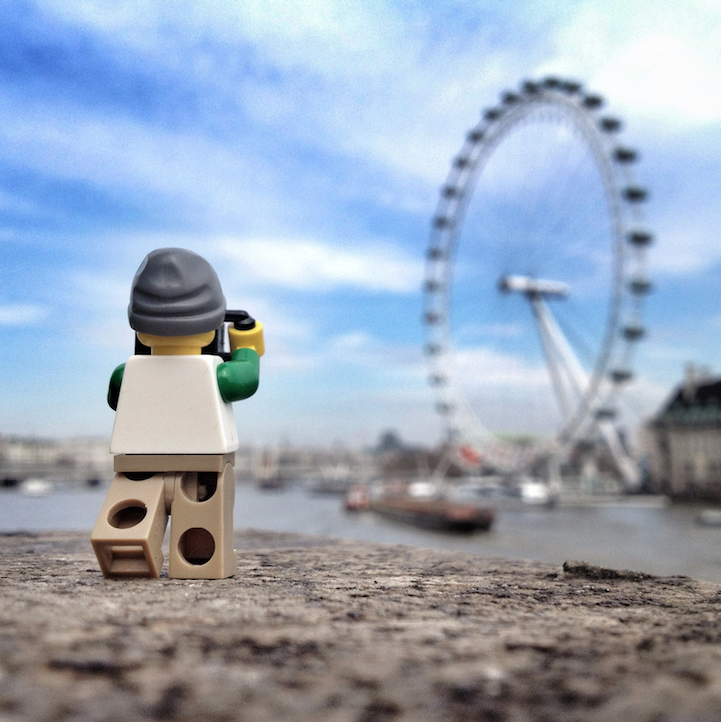 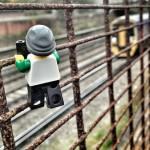 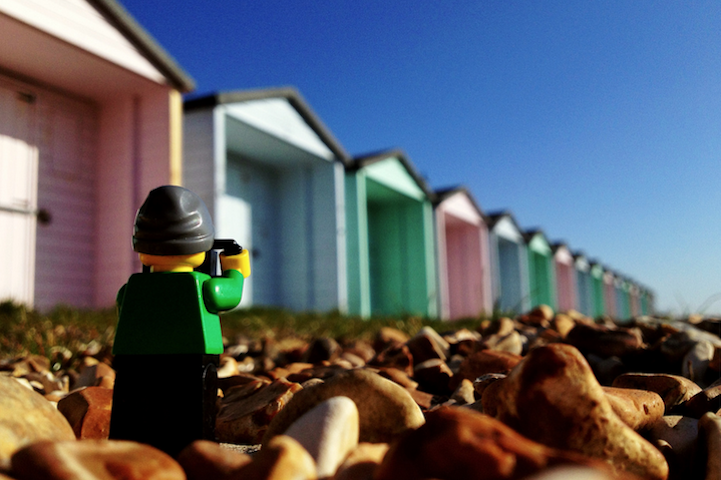 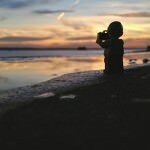 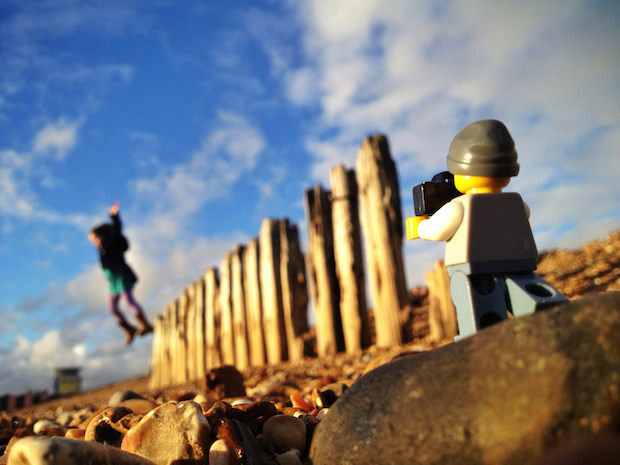 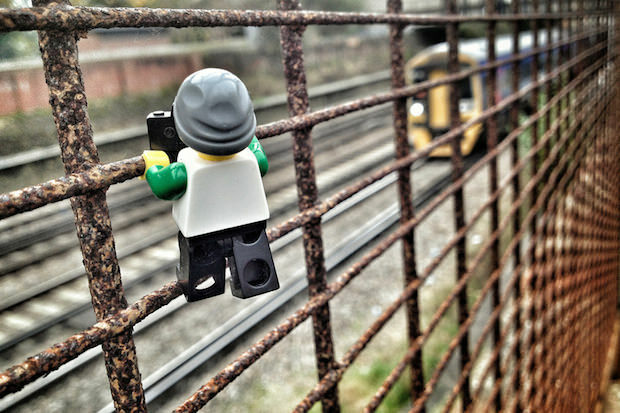 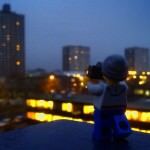 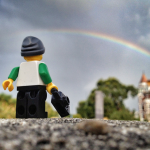 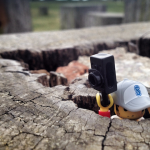 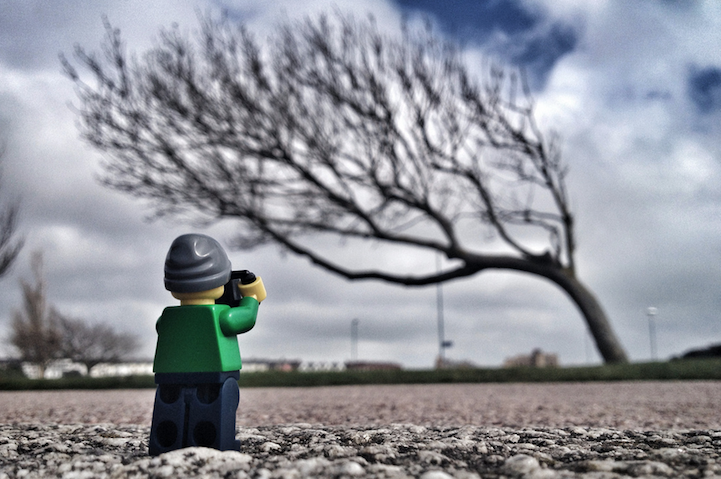 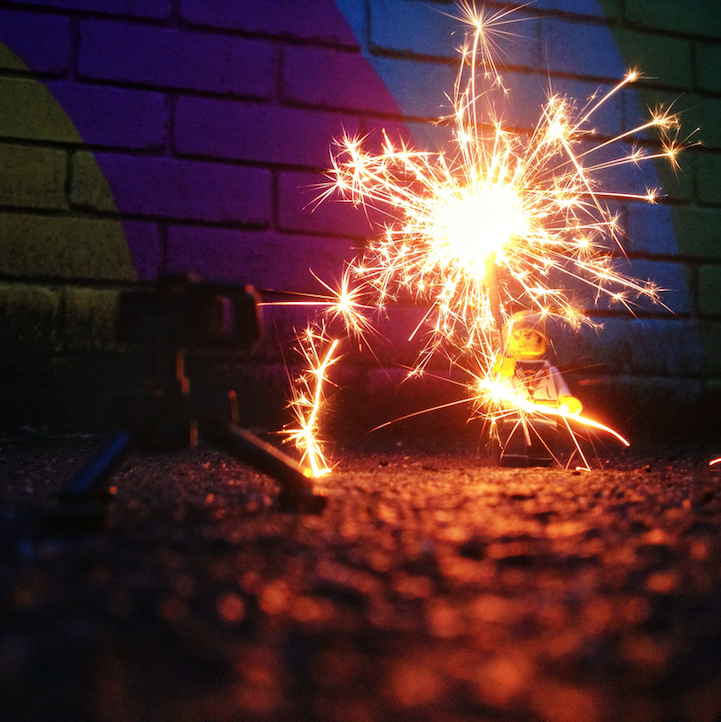 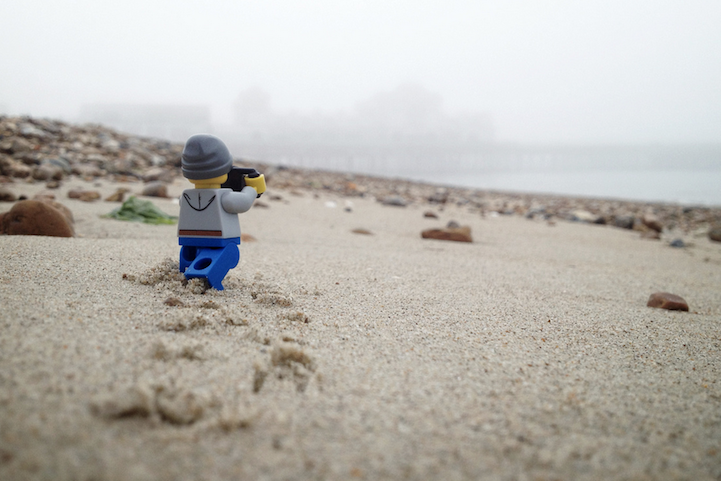 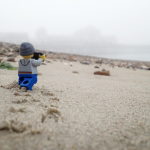 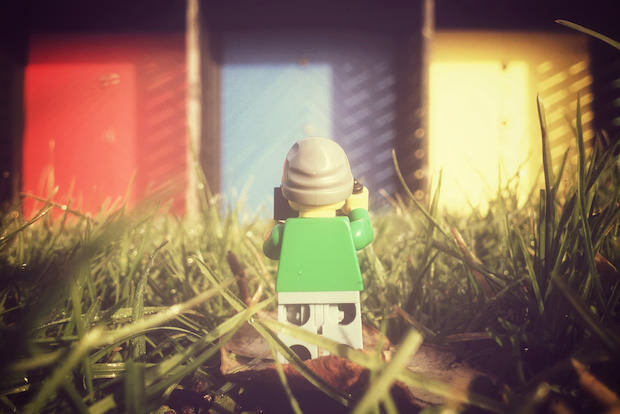 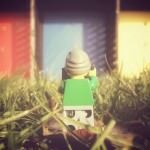 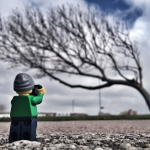 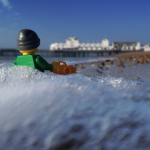 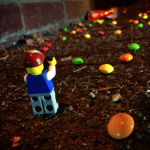 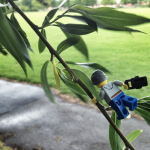 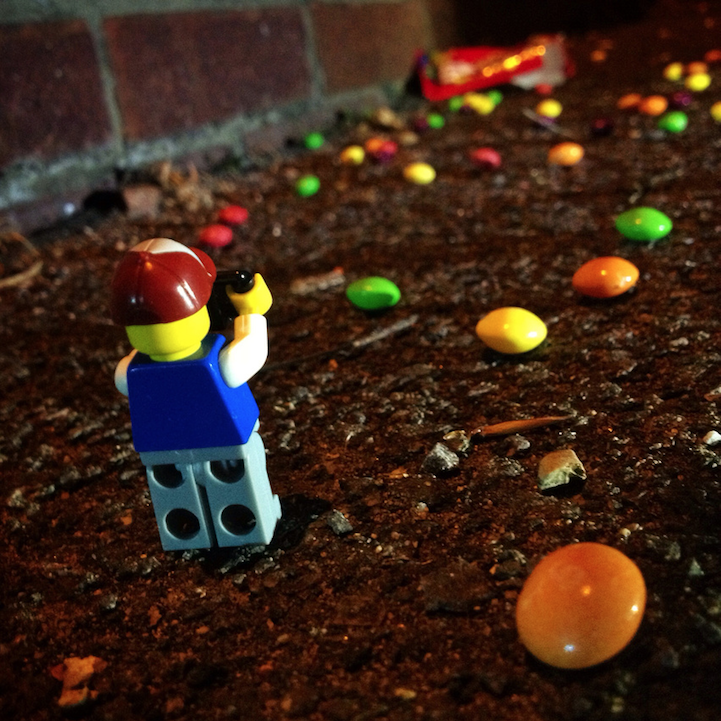 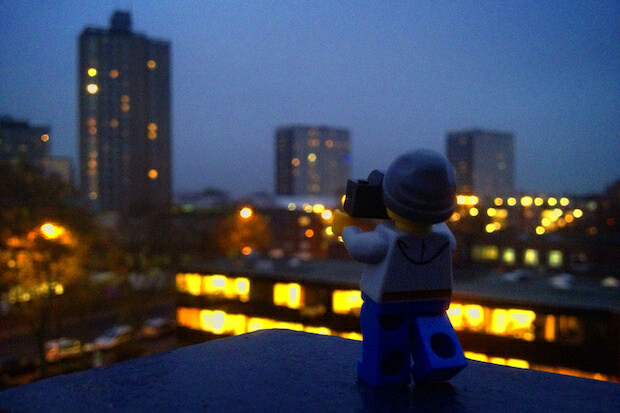 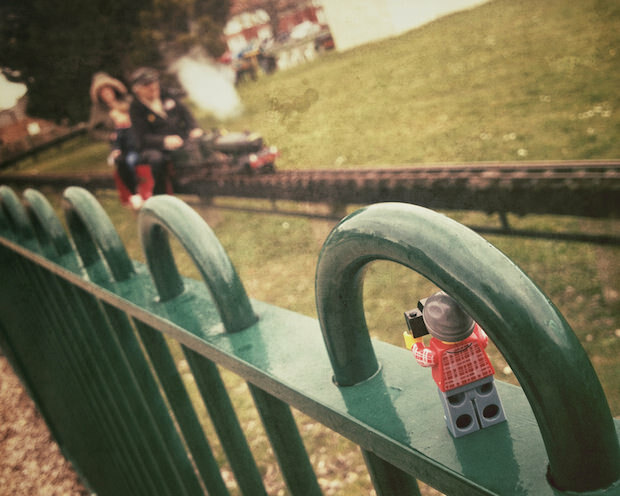 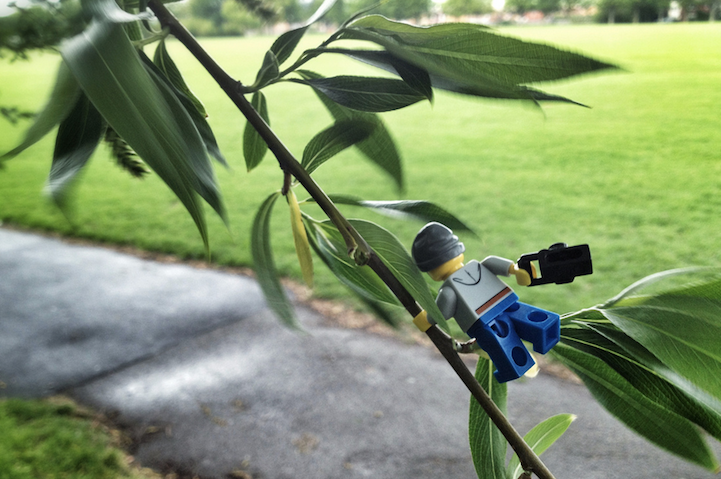 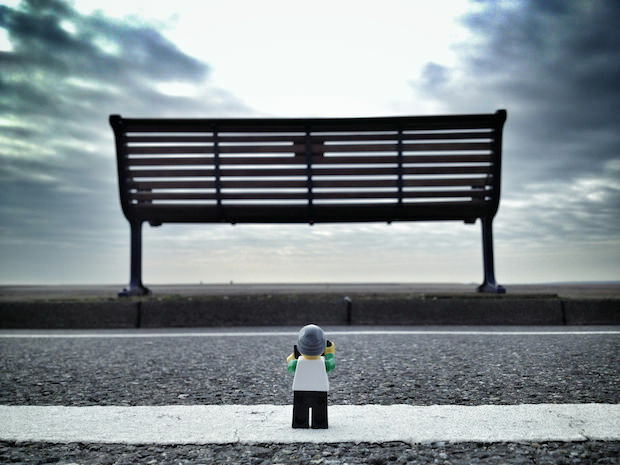 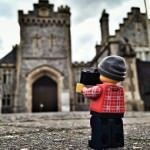 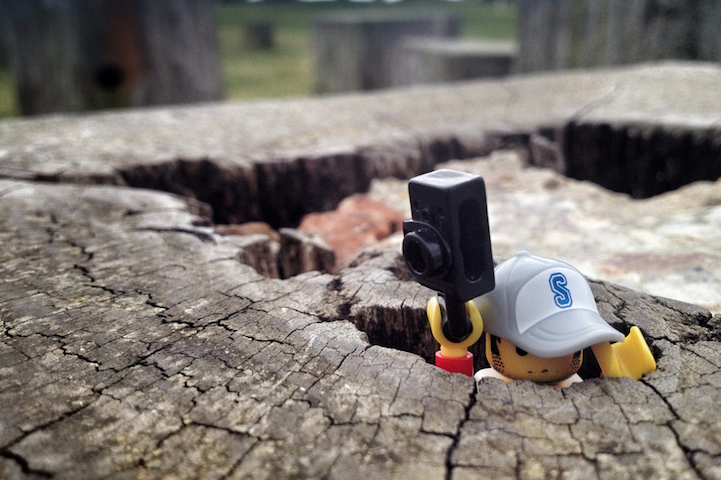 Photographer Andrew Whyte shot his Legorapher series over one year, using his iPhone to create the shots. 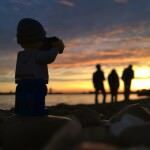 However there where problems, the iPhone’s camera is OK ( I did a product shot on an iPhone 4 once for a café ) but in low light it really suffers and the lack of manual control can really hamper the process of creating the right shot. 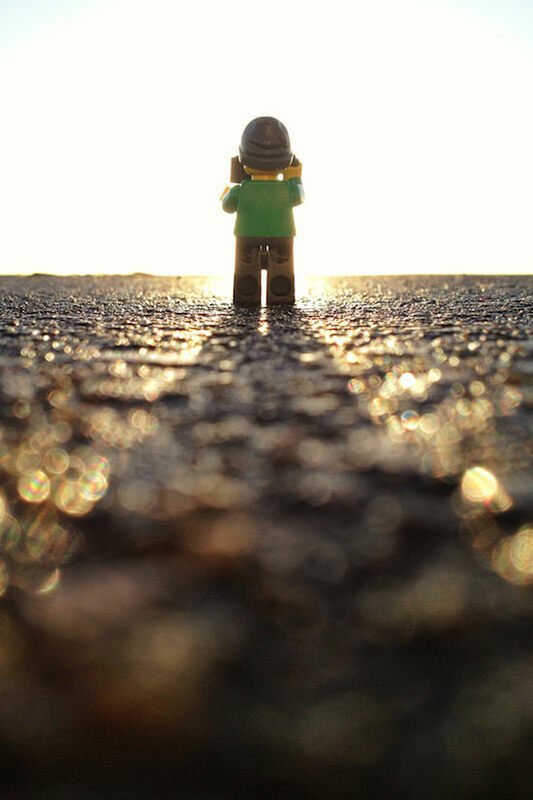 Luckily there is an app for that. 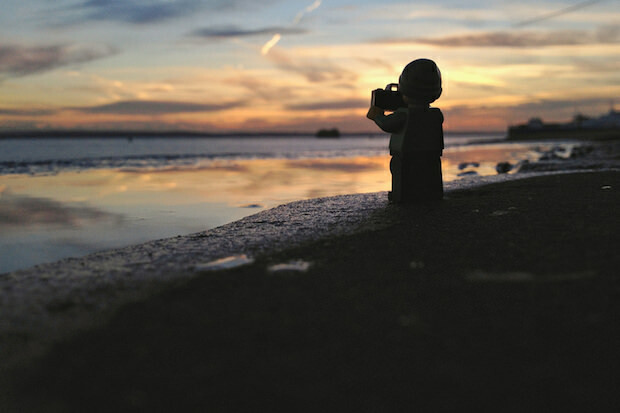 Andrew used the 645Pro Mark II app to take full control of his phone camera and hence full control of his shots. 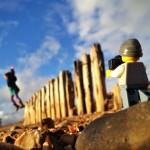 It’s a really great example of how important creativity is in a photo shoot, it’s less about the gear, more about your imagination.